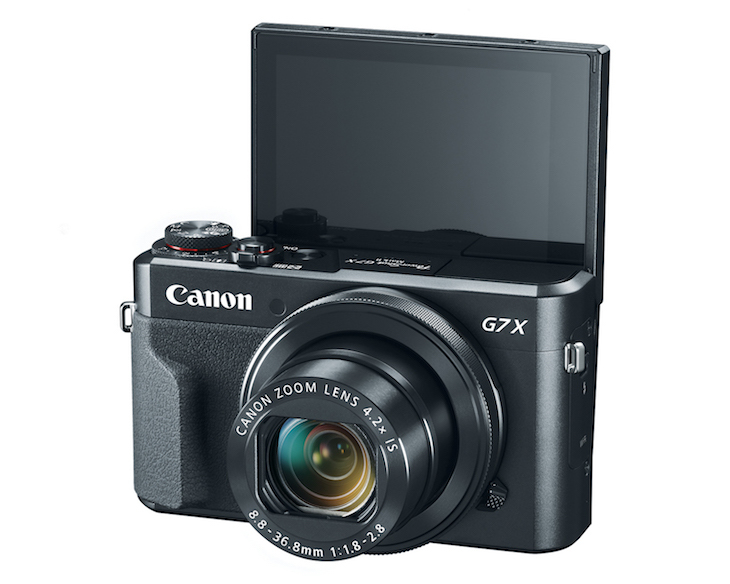 The Canon Direct Store has refurbished Canon PowerShot G7 X Mark II on sale at $499. 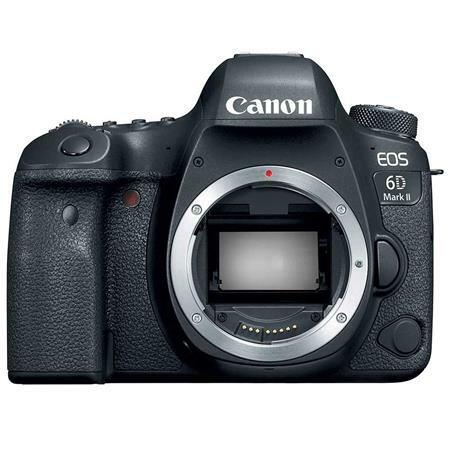 Compare at $679 (new). 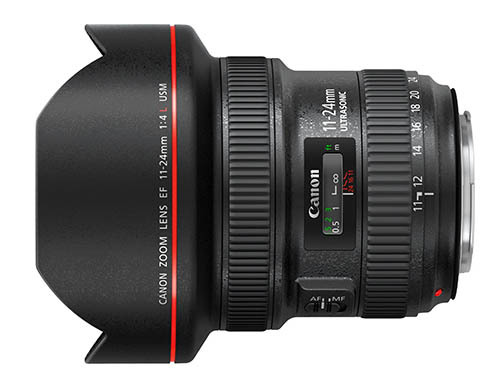 Refurbished gear from then Canon Store comes with 1 year Canon USA warranty. The listings of refurbishes gear at the Canon Store is the place where the best deals hide. At the time of writing stocks look good.